Happy 2015 to my fellow-bloggers! 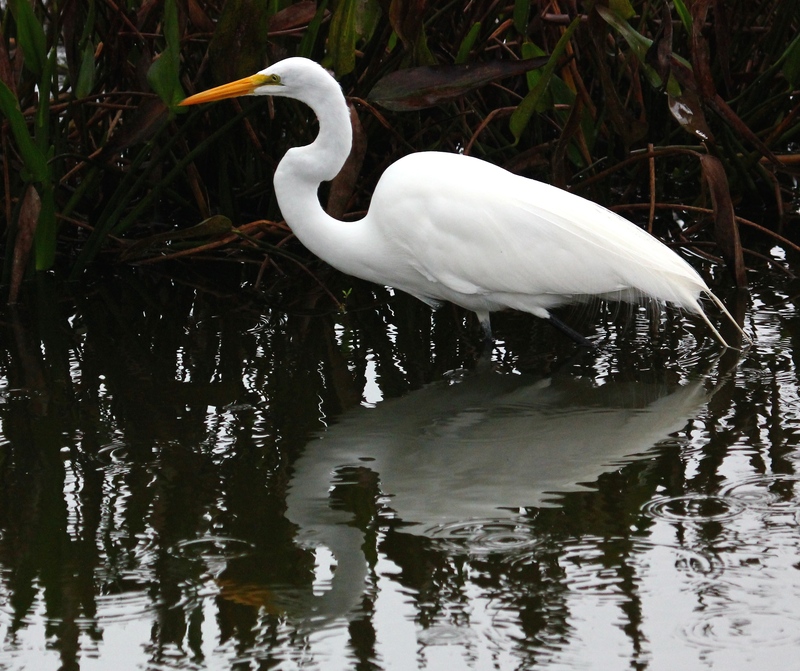 This entry was posted in Birds and tagged Great Egret. Bookmark the permalink. « Bet no one can see me now . . . . ! Richest Blessings to you, for an exciting New Year full of wonder and appreciation for the good things in life we hold dear. Thank you so much for your lovely thoughts and your support – I always enjoy your wonderful blog. And I love seeing and learning about your part of the globe! And a Happy and enjoyable 2015 to you. It’s odd, but there is always about a 24 hour delay till your new posts show up on my list! I wonder if it’s because we use different blogging tools? Happy New Year, I wish you happy birding and many new feathered friends to see.